Full branding start-up package for this custom home builder based in St Louis, MO. Project Included: Custom designed responsive website, Logo design, Business card design, Letterhead design, Social media set up. Branding and website redesign for this premiere home staging company in Chesterfield, MO. Project Included: Website redesign, SEO support and Google Adwords campaign development, Branding refresh, Branding updates across all social media channels, Business card design, Video presentation development, and Lable designs. 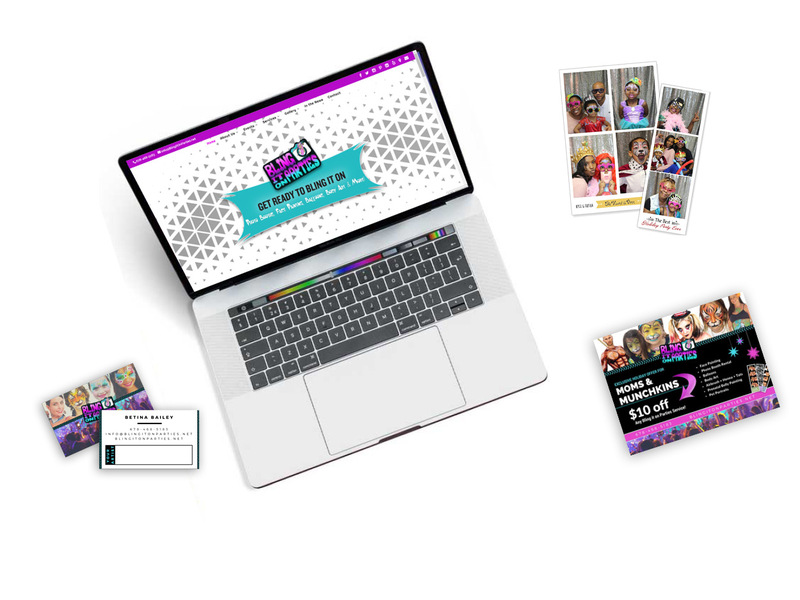 Website design and marketing campaign development for this Entertainment Agency based in Atlanta, GA.
Project Included: Responsive website design, Logo design, Business card design, Promotional postcard design, Lead generation campaign development, and Google Adwords campaign set up and management. 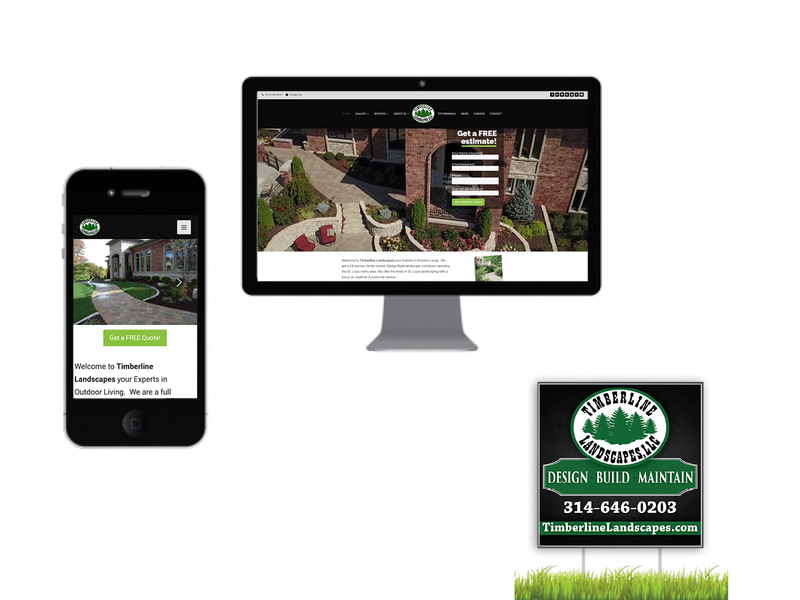 Acting outsourced marketing department for this design-build landscaping company based in Webster Groves, MO. 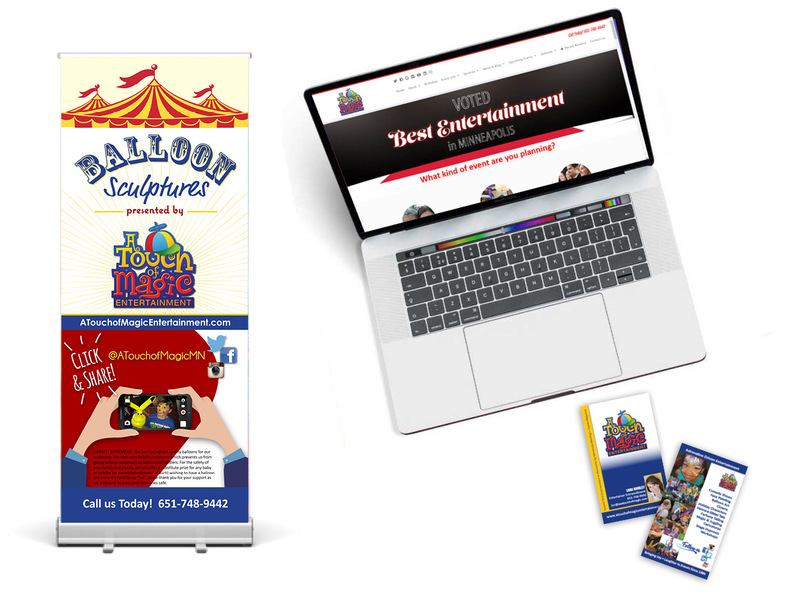 Project Included: Website redesign, Marketing campaign development, Email marketing, CRM management, Yard sign design, Monthly Newsletter creation, Branding refresh, Branding updates across all social media channels, Digital sign design, and Large-scale banner design. Website redesign and acting outsourced marketing department for this Entertainment Agency based in Minneapolis, MN. Project Included: Responsive website design, Logo redesign, Business card design, Large-scale banner display design, Notecard design, Lead generation campaign development, Email marketing campaign management and Google Adwords campaign set up and management.